Under the name the Dutch Pickers we go throughout the whole of America to find jukeboxes in original condition to restore. We also offer some of these on the market as projects for export or as a great hobby piece. We have many available as you can see. You are also welcome in our warehouse in Scheveningen (by appointment) to have look at these marvelous machines. These jukeboxes are sold as is. 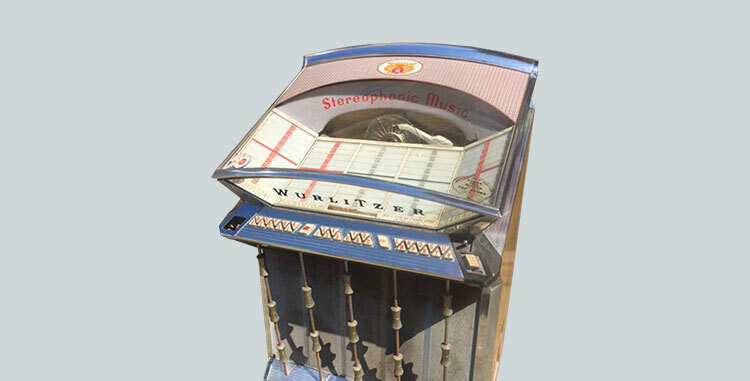 Bennies Fifties / Fifties Store also provide parts for Wurlitzer, Ami, Seeburg and Rock-Ola.